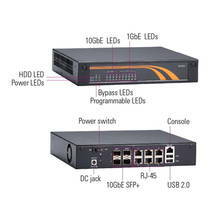 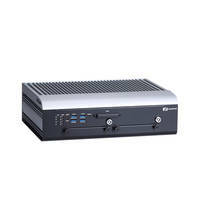 Desktop Network Appliance comes with six 10/100/1000 Mbps LAN ports. 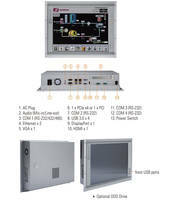 Touch Panel PC comes with 15 in. 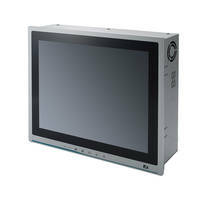 XGA TFT LCD display. 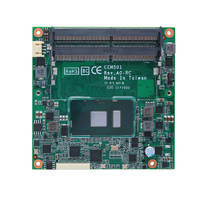 CAPA318 Embedded Motherboard features one SATA-600 socket and mSATA interface. 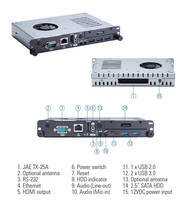 P1197E-500 Personal Computer comes with built-in speakers. 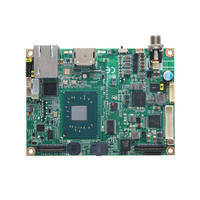 tBOX324-894-FL Transportation Embedded System comes with 32GB of system memory. 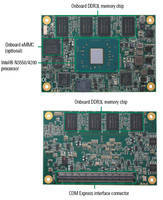 PICO312- Pico-ITX Motherboard features PCI Express Mini Card slot.